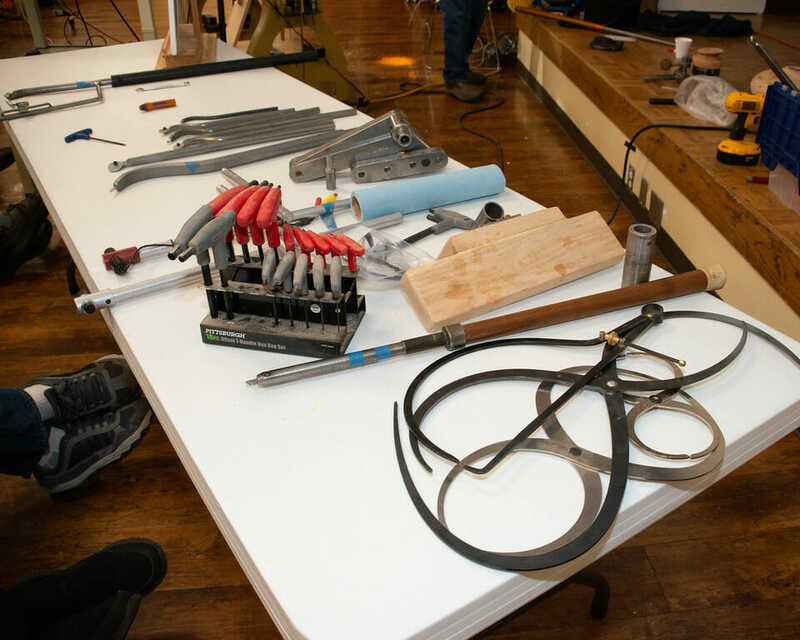 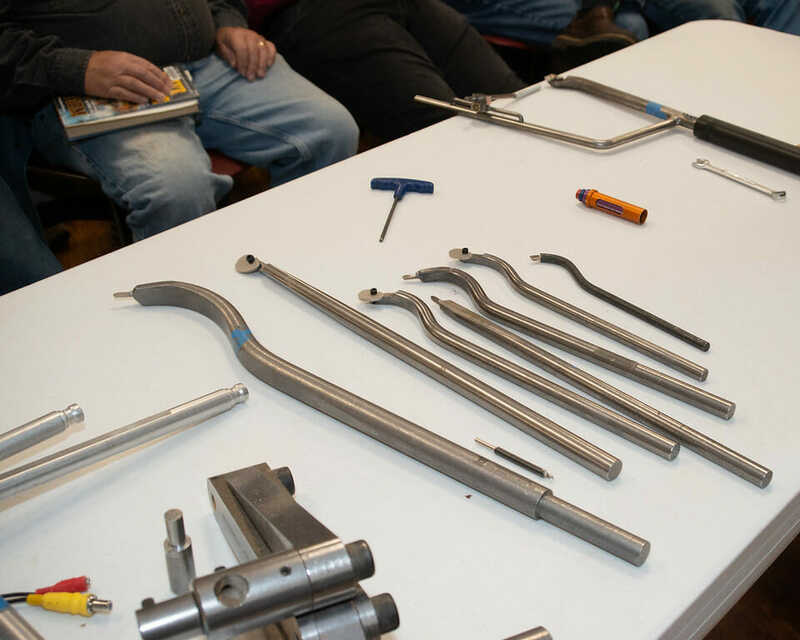 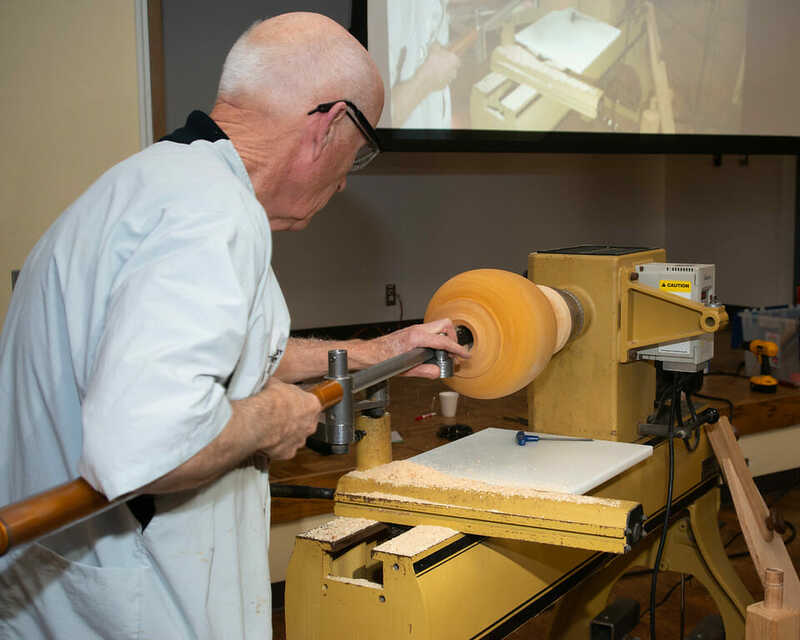 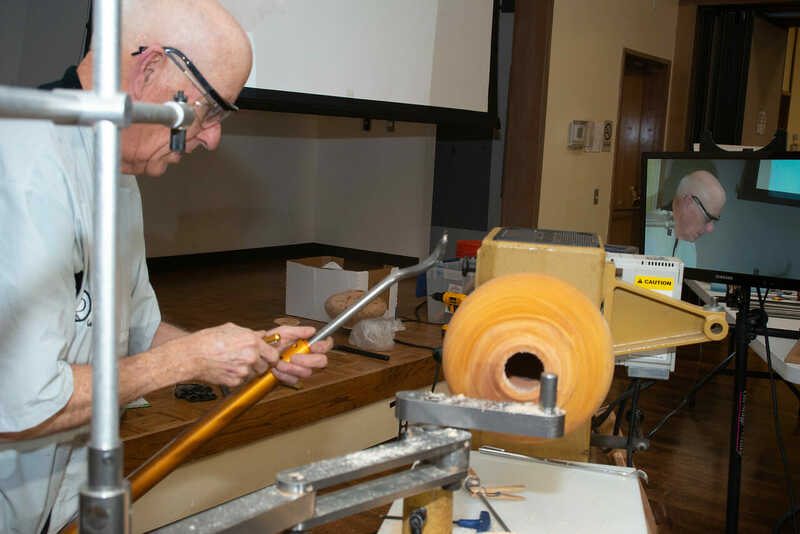 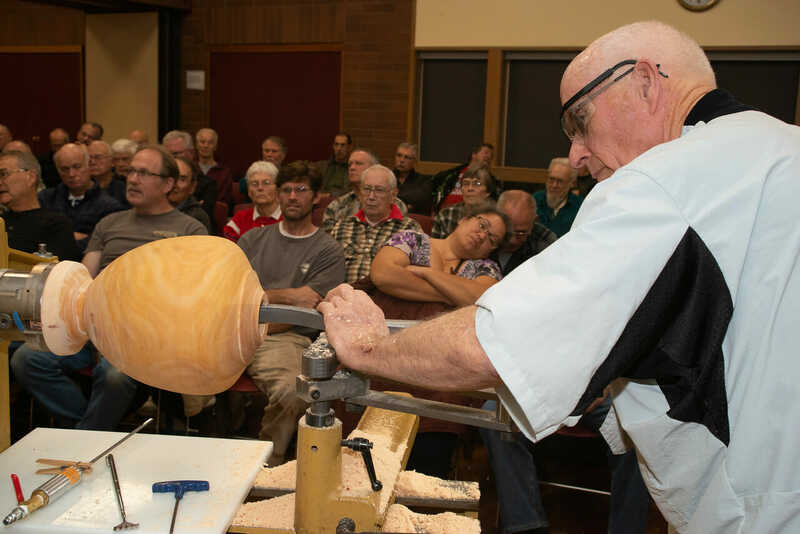 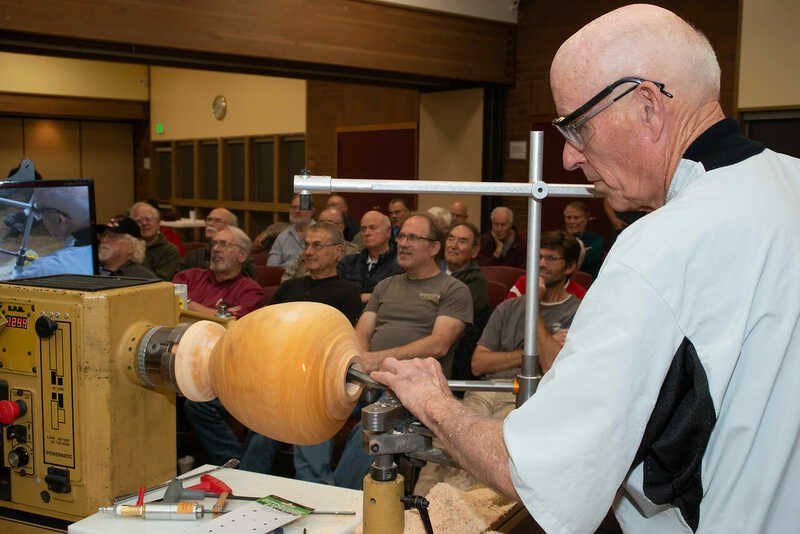 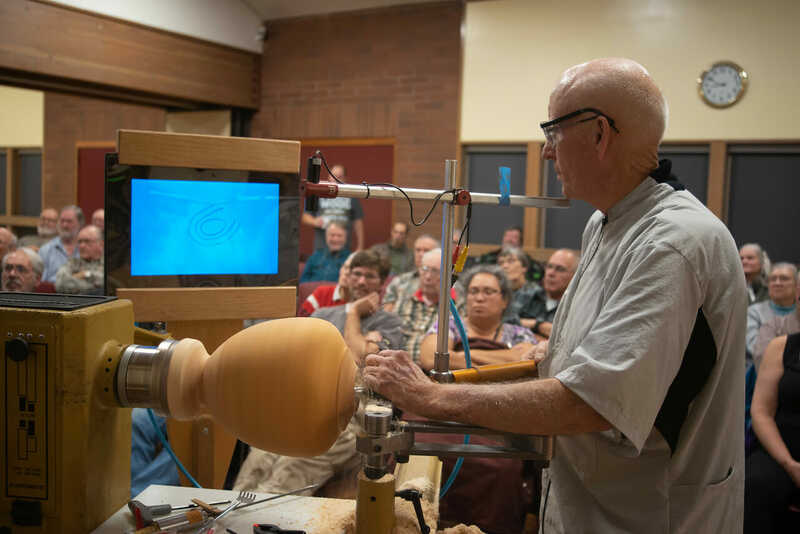 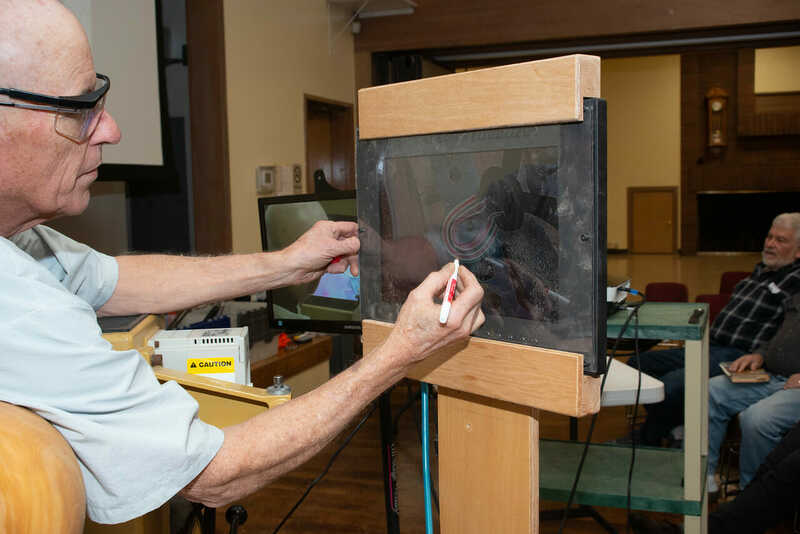 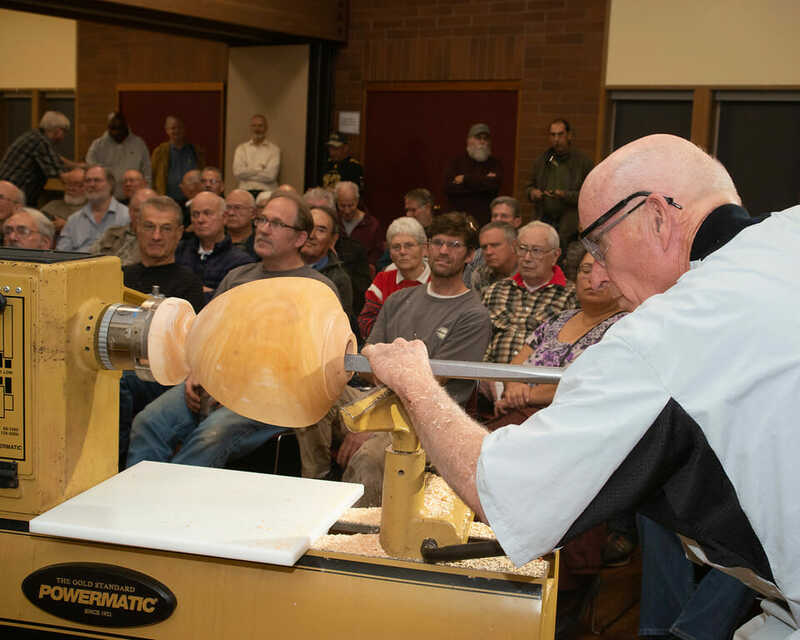 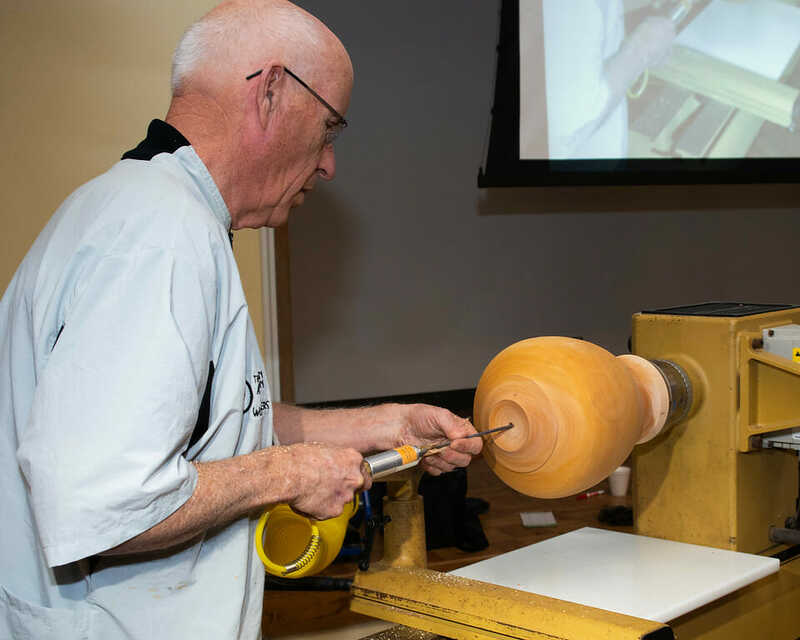 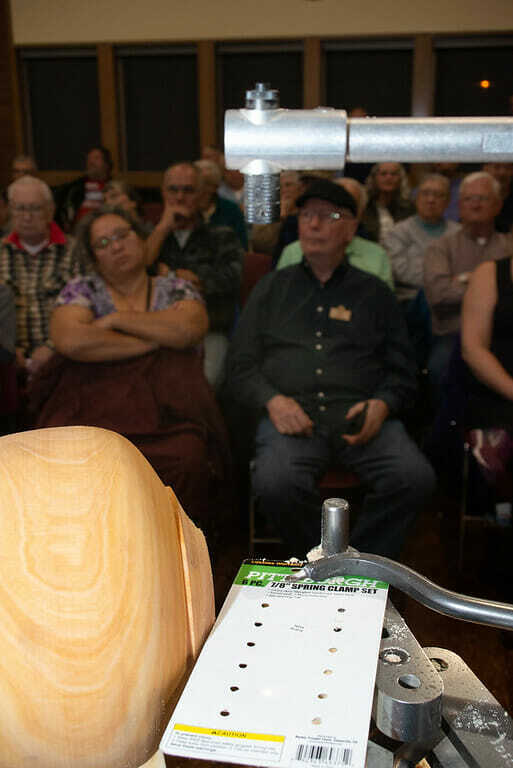 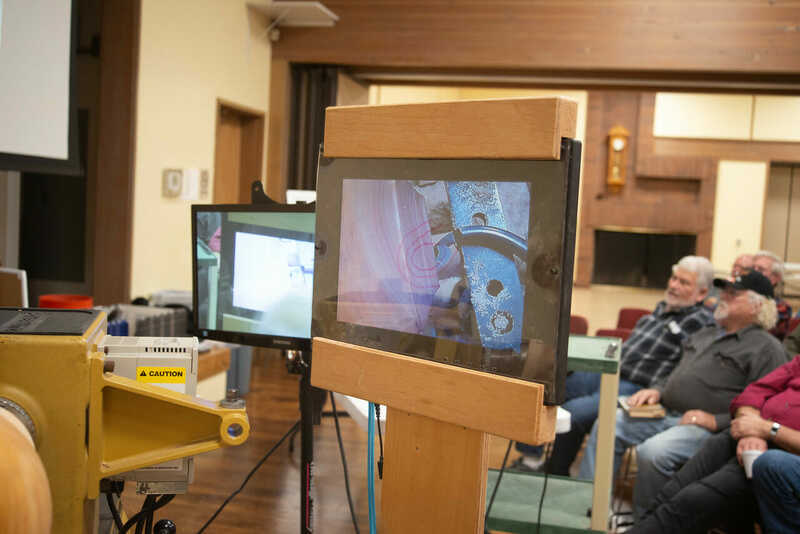 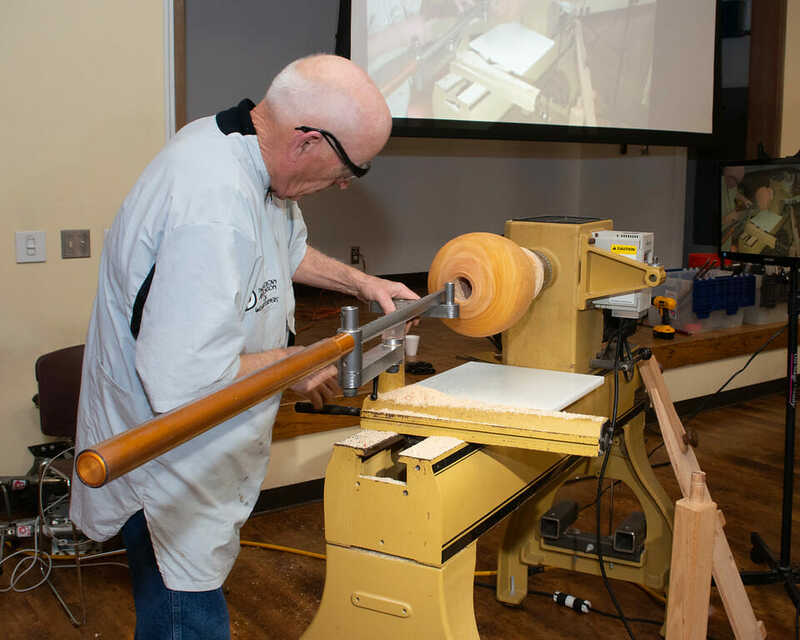 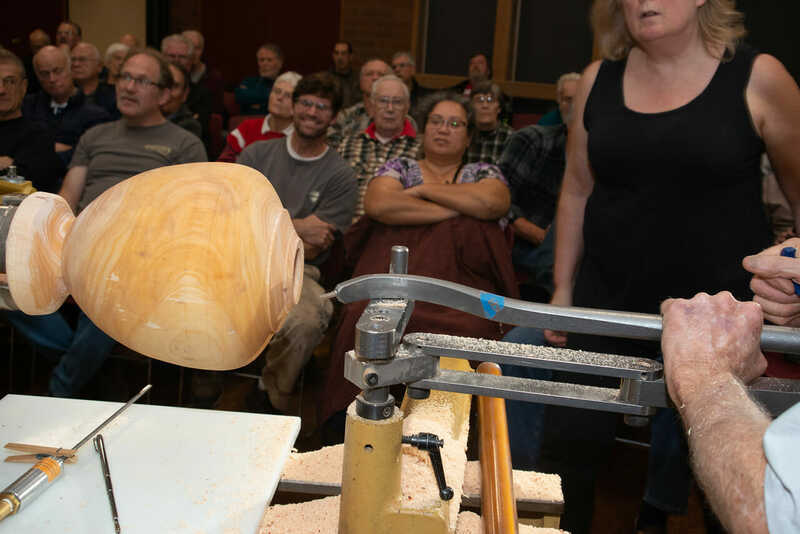 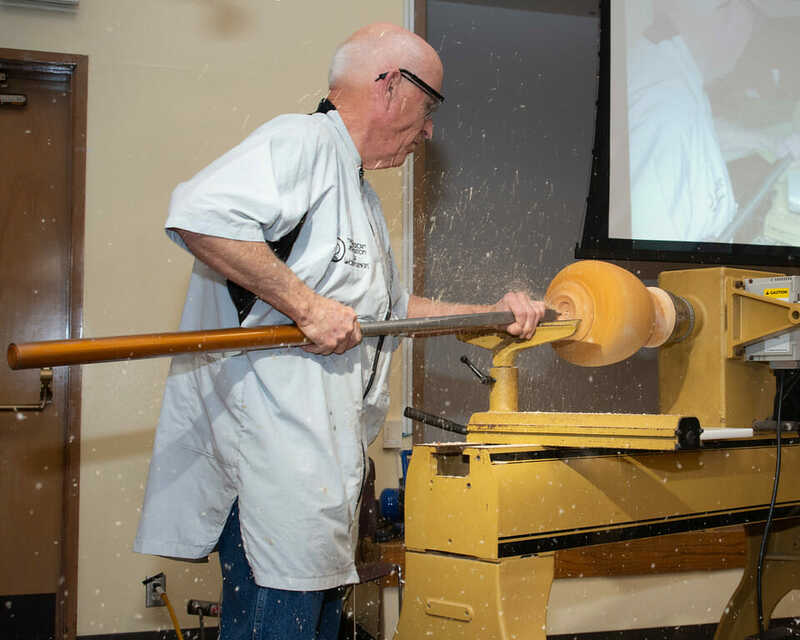 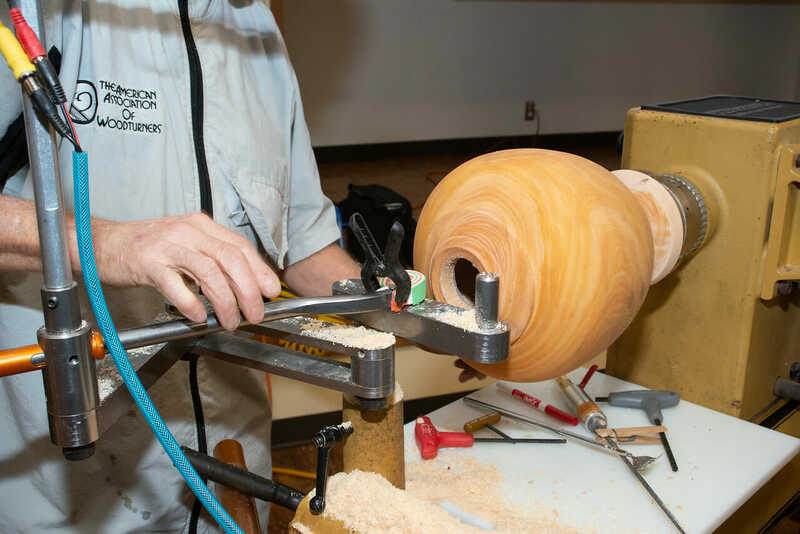 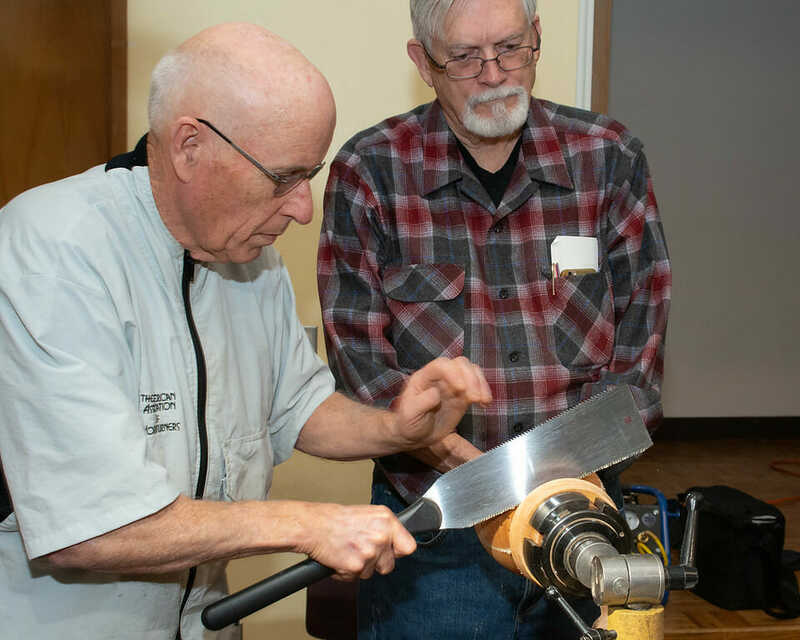 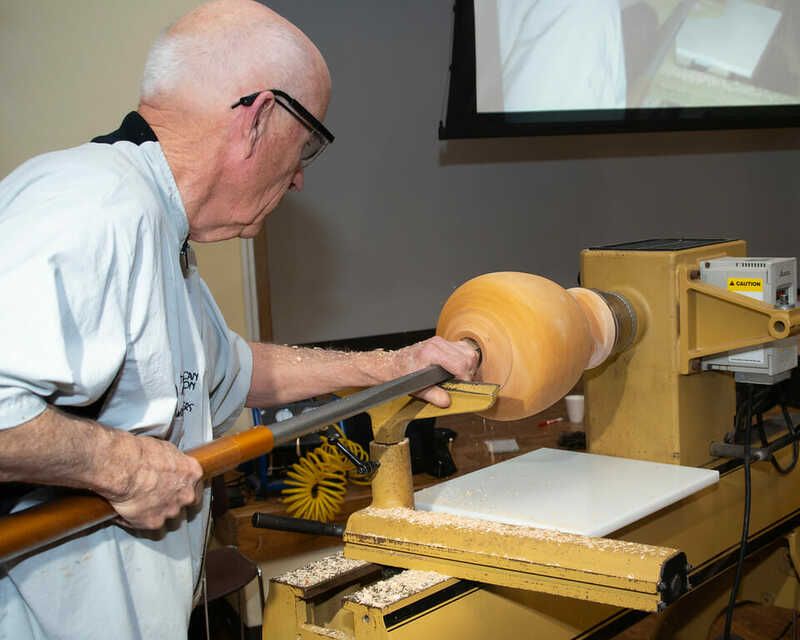 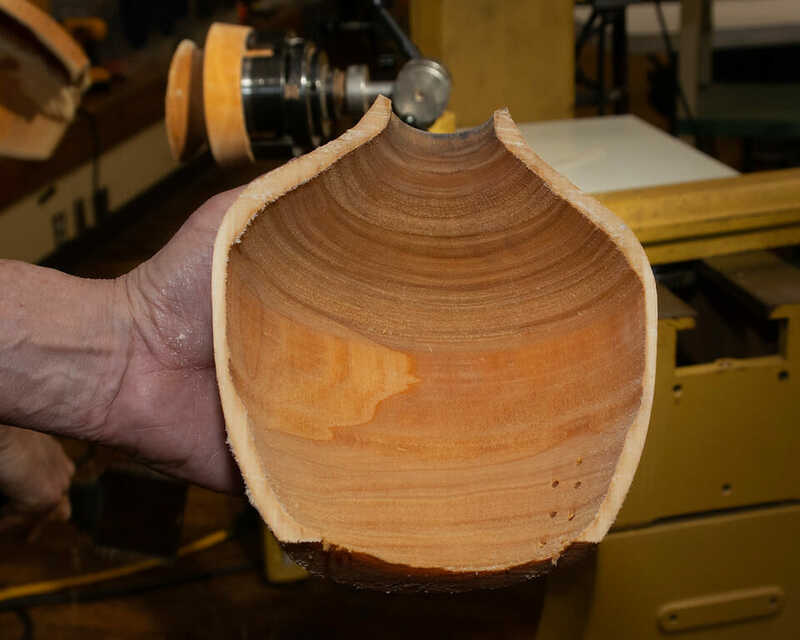 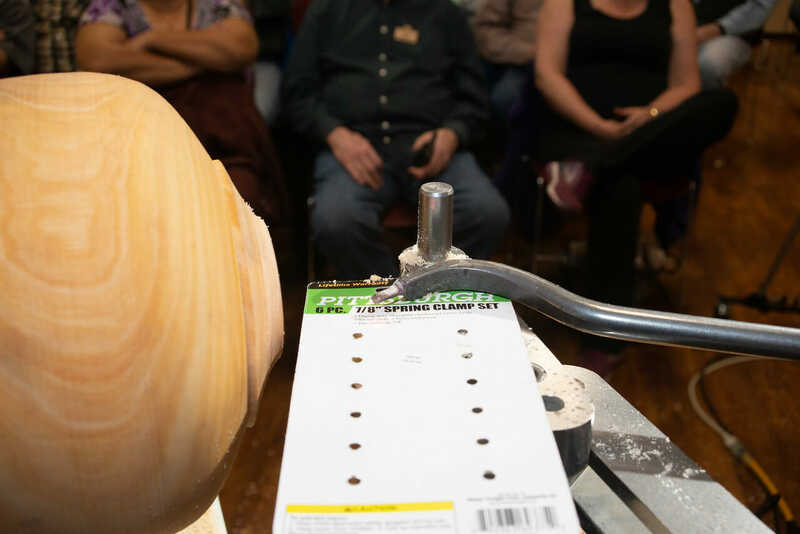 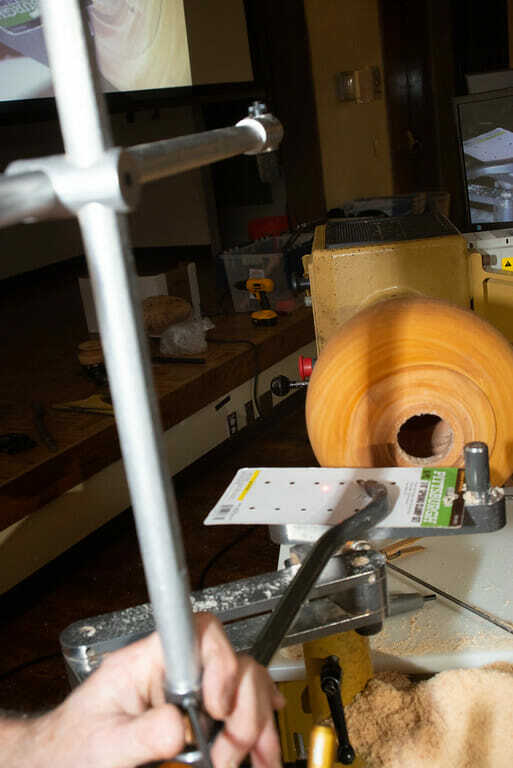 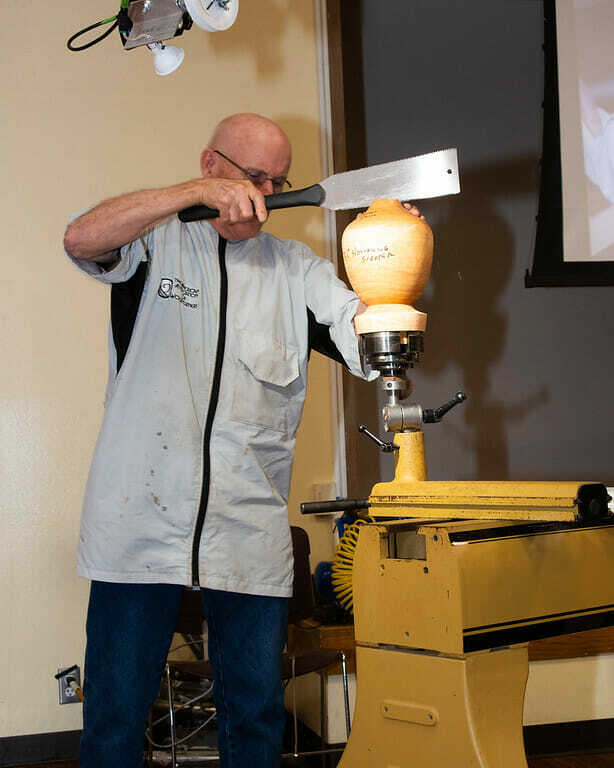 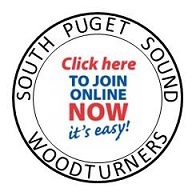 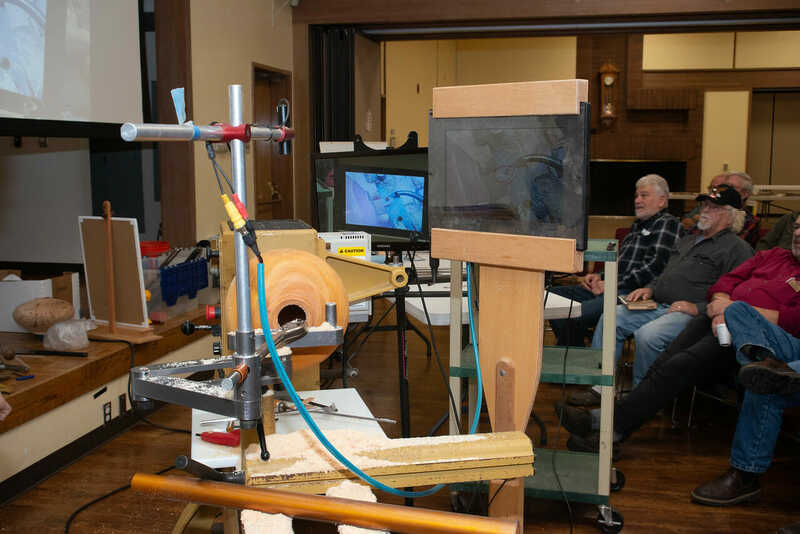 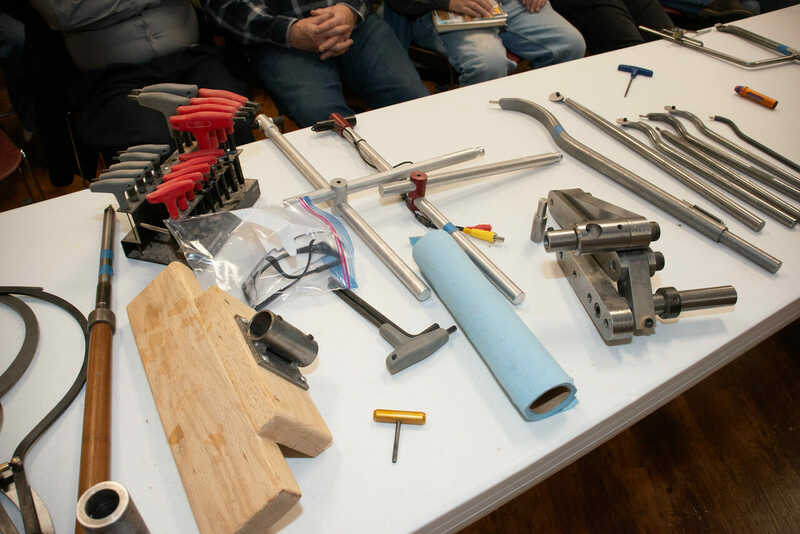 The Northeast Florida Woodturners Association (Jaxturners) have posted the video of their February 2012 meeting demonstration on YouTube. 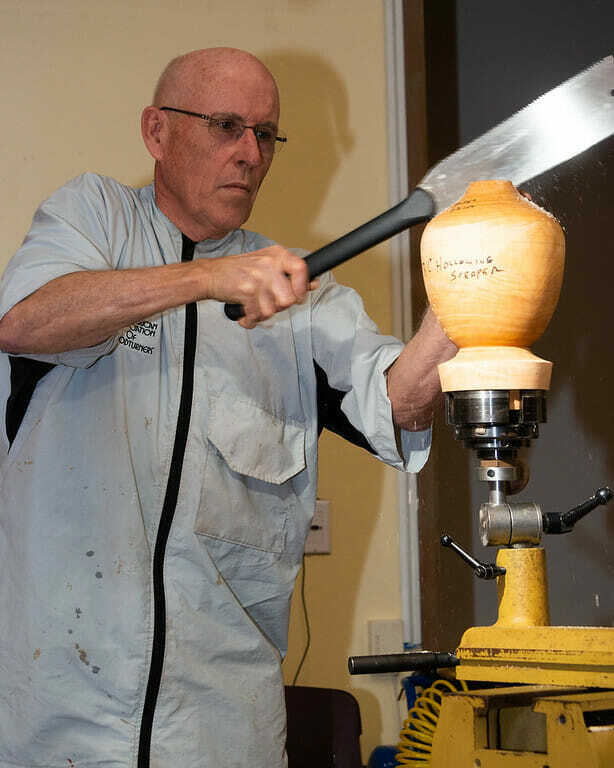 In this video Keith Larrett demonstrates casting, turning, threading and texturing a pewter collar in a hollow form. 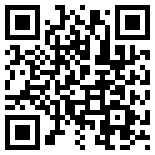 You can watch parts 2 & 3 of this demo and their other videos on the Jaxturners YouTube Channel.